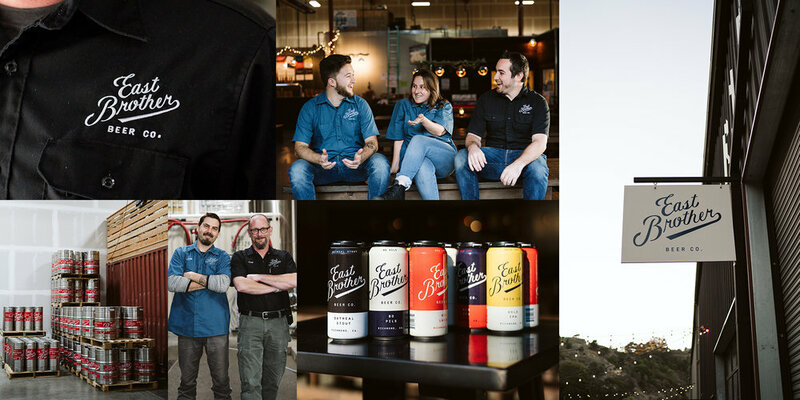 The team at East Brother Beer Co. consists of passionate people focused on tradition and brewing classic styles. Richmond, CA is home and much like our neighbors, we instill Pride and Purpose in everything we do. Bohemian style, golden with a lemony noble hop character — light, grainy finish. An American hoppy IPA with a bright nose, distinctive texture — bold on the palate, dry finish. Vienna style amber with a biscuity malt presence — clean, crisp, familiar. Become a member and compete in casual taproom games against other members for prizes and bragging rights. Enjoy discounts and other perks. Pride and Purpose is more than the motto of the town we call home, it’s the way we approach our business. 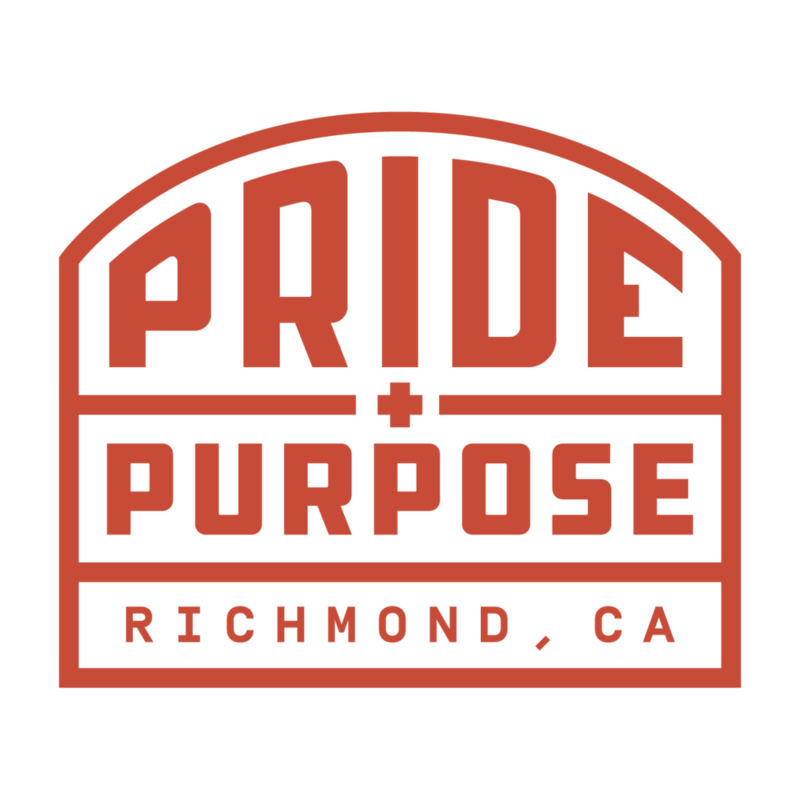 With a pride in our work and community and a purpose to make a product that represents the spirit of Richmond. East Brother Beer Co. will always respect your privacy.